A small sampling of non sports and animal photography. I will be adding to this gallery. 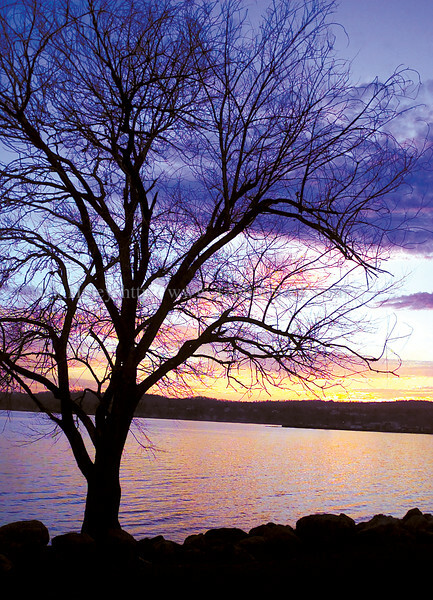 jhsunset - Wednesday's sunset on the north end of Canandaigua Lake has a multitude of color in the sky as seen from Kershaw Park.